(2) Your manipulator moving at a constant velocity at two different angles of Theta 2, so that the end-effector moves at two different velocities. 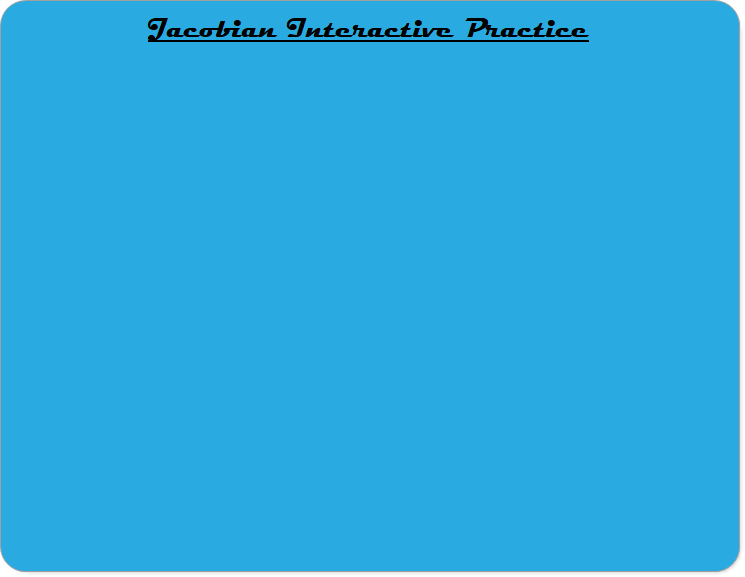 In this video, you are introduced to the 'Jacobian Matrix', which relates joint velocities to end-effector velocities. 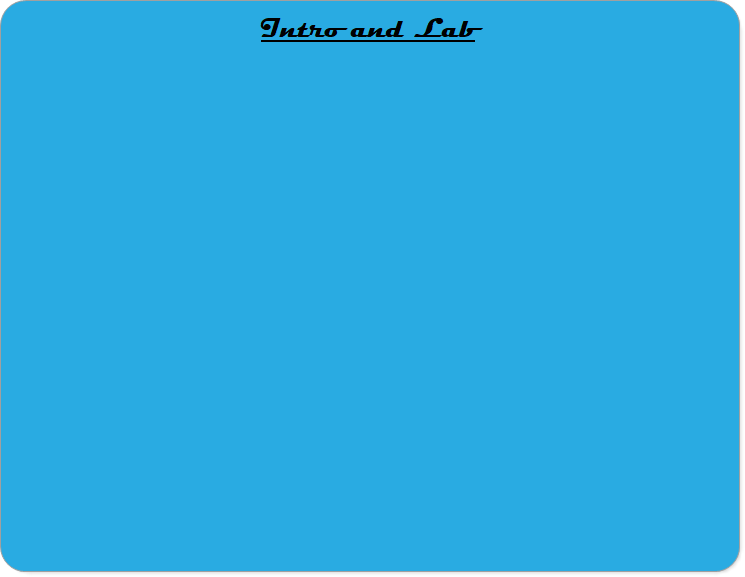 To help introduce the problem that the Jacobian matrix solves, you are lead through an experiment setting the velocity of one of the servos in the SCARA manipulator. 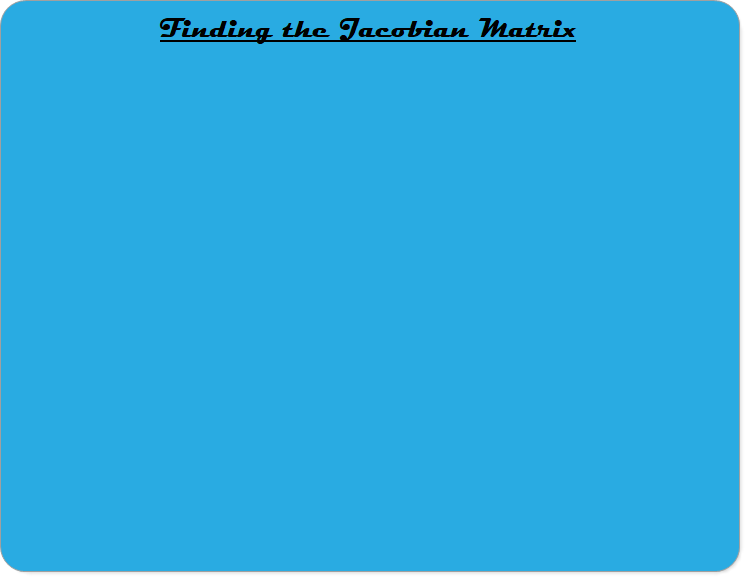 In this video, you are shown how to find the Jacobian matrix using the Jacobian matrix table. Two examples are given, one for a manipulator with prismatic joints and one for a manipulator with revolute joints. For each example, we examine the meaning of the matrix to help us check for errors.